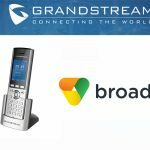 Grandstream Networks is releasing a new IP PBX High Availability (HA) controller for beta testing by the Grandstream Beta Club. 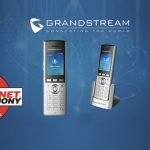 Grandstream will be welcoming applications for the beta test of this upcoming HA Controller for the UCM6510 from June 22nd to July 5th. To apply go to betaclub.grandstream.com. 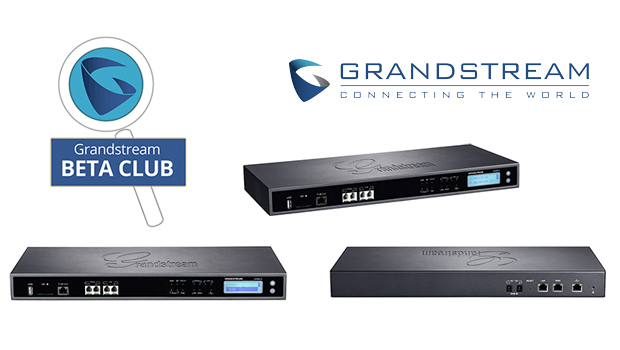 For this new beta test, the Grandstream Beta Club is looking for beta testers that have experience with Grandstream’s UCM6510 IP PBX, and an extensive knowledge of IP PBXs and high availability solutions. 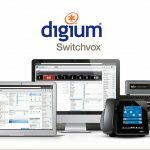 Ideal applicants are those who have hands-on experience deploying high availability failover solutions for IP PBX phone systems. 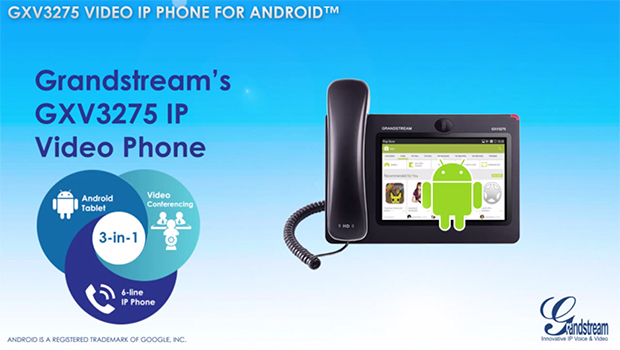 The new HA controller that being beta tested is the first of its kind in Grandstream’s product portfolio, and pairs exclusively with the UCM6510 IP PBX. 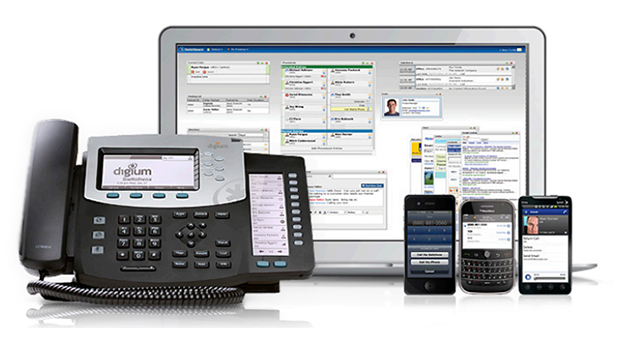 The UCM6510 IP PBX is the highest capacity IP PBX from Grandstream. 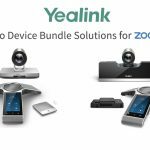 It supports up to 2000 SIP endpoints and 200 concurrent calls, has built-in Gigabit network ports, E1/T1/J1 digital telecom port, as well as having FXS and FXO analog telecom interfaces. This HA Controller constantly monitors the operation status of a primary UCM6510, and provides fast failover to a secondary hot-standby UCM6510 in the event that the primary device experiences a failure. 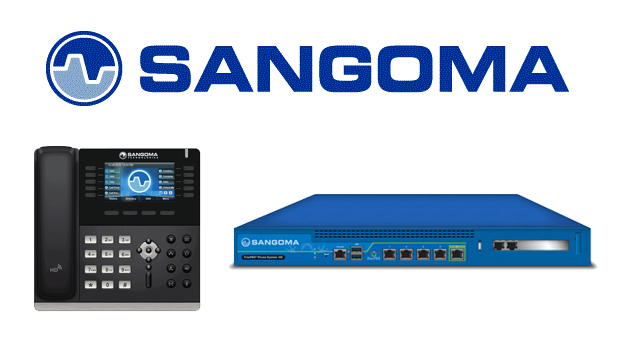 Upon detection of the primary UCM6510’s failure, the HA controller completes the automated failover switch of an entire phone system (including restoration of the network and telecom line connections, and re-registration of all SIP devices) to the hot-standby backup UCM6510 within 10 to 50 seconds (depending on the number of SIP devices previously registered on the failed UCM6510). These all take place without any human intervention. 50 units of this high availability kit will be available for shipping to selected Beta Club members around mid-July, 2017. 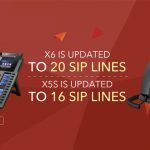 Due to the specific product compatibility with the UMC6510 IP PBX, testers must own at least two UCM6510s in order to be eligible and to test the device effectively.